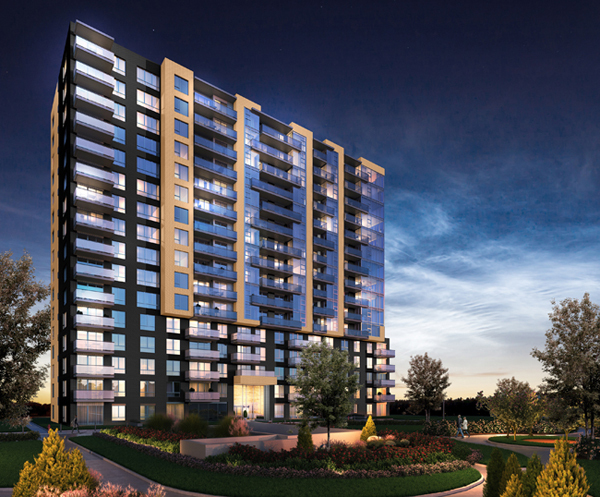 Here’s a sneak peek at the advancement of the Cité Signature 5 project, the final phase of the Cité de l’Acadie residential development project. We can’t wait to show you the finished project! 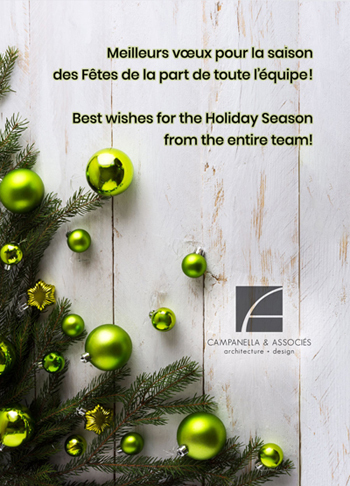 Happy Holidays from the entire team at Campanella and Associates! 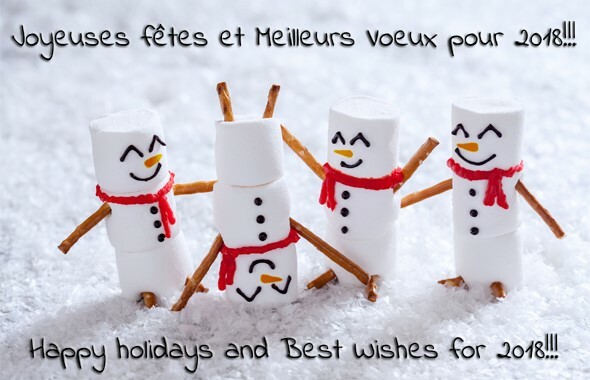 Wishing you health, peace and prosperity for the Holiday Season and for the coming New Year! We will be closing our office as of December 22nd and will return on January 8th. 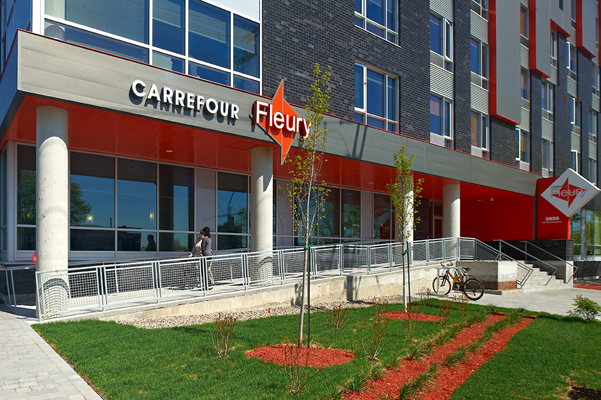 Site work for phase 2 of the Carrefour Fleury Intermediate resource complex was launched this past June. 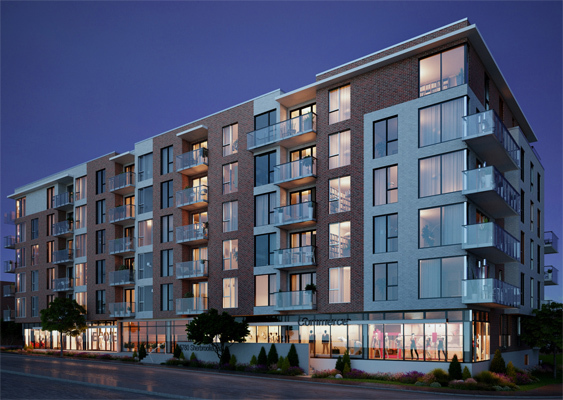 Delivery of this new 6-storey addition, located on the corner of Fleury street east and boulevard PIE IX, is scheduled for June 2018. 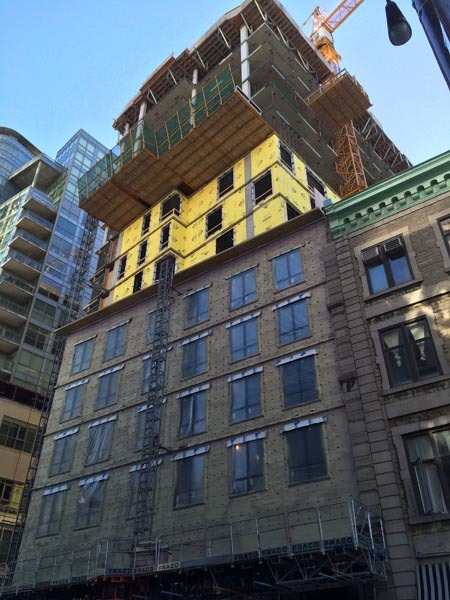 The Westbury Montreal project is in the news. The Le SIX88 project is rising well with lots of activity on site! 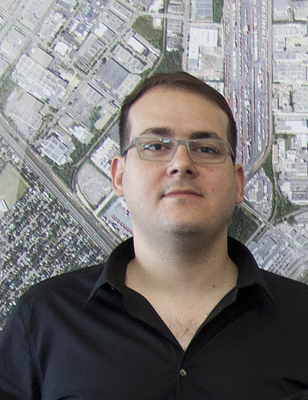 Mateus successfully completed his LEED AP Building Design + Construction exam in May of this year. 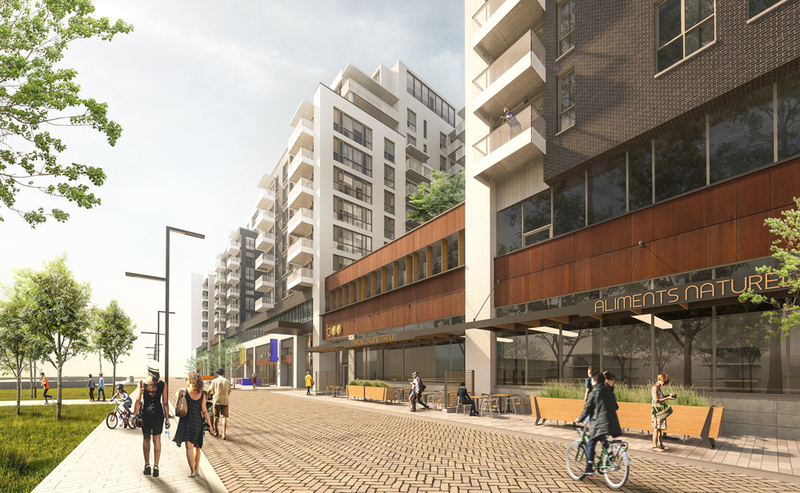 Campanella & Associés is proud to announce that the construction of the fourth phase of the Cité de l’Acadie project, Cité Signature, is well under way. 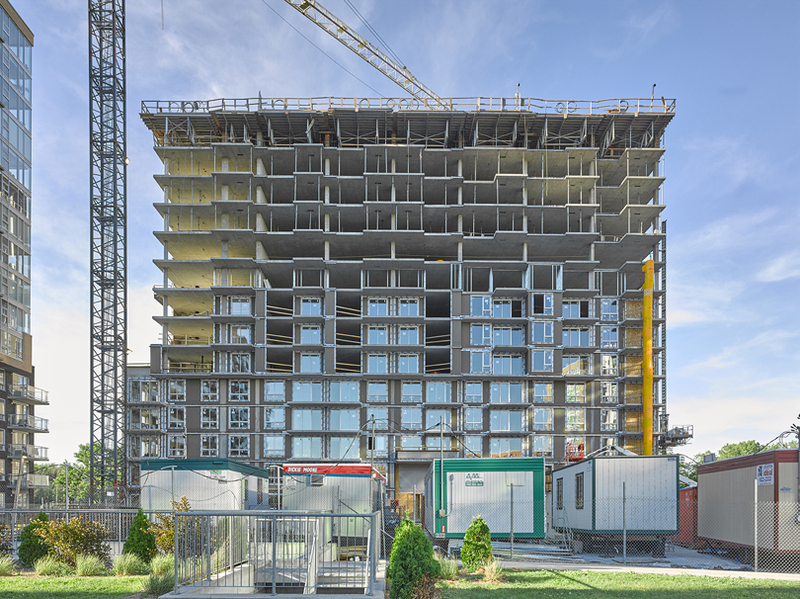 The project incorporates 189 luxurious units in a 16 storey residential complex. Occupancy is scheduled for the summer of 2017. We have just completed our 15th project in Revit! 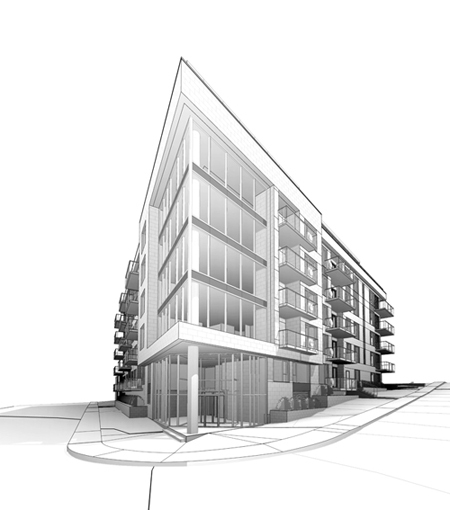 Campanella & Associates has designed and modeled its 15th project using Autodesk Revit software. This software combines 2D drafting and 3D modeling into one process. Le Podium Montréal project in La Presse!